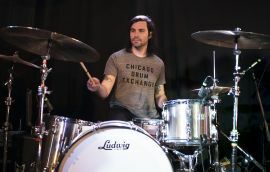 Dave Turncrantz is the drummer and one of the founding members of Russian Circles from Chicago, IL. The band has toured the globe many times over throughout the band's 10+ year career. They have been featured on many of today's biggest stages, festivals, and publications. 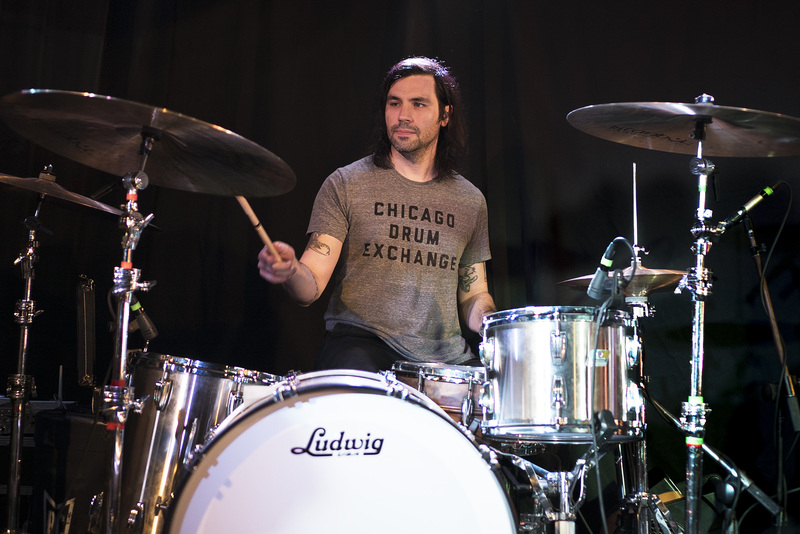 With 6 records under their belt, Russian Circles rose quickly to critical acclaim. Melodic yet fierce, Russian Circles is well recognized for their instrumental narratives that are so well crafted to deliver an epic musical journey through the meticulous use of rhythm, timbre, and dynamics. 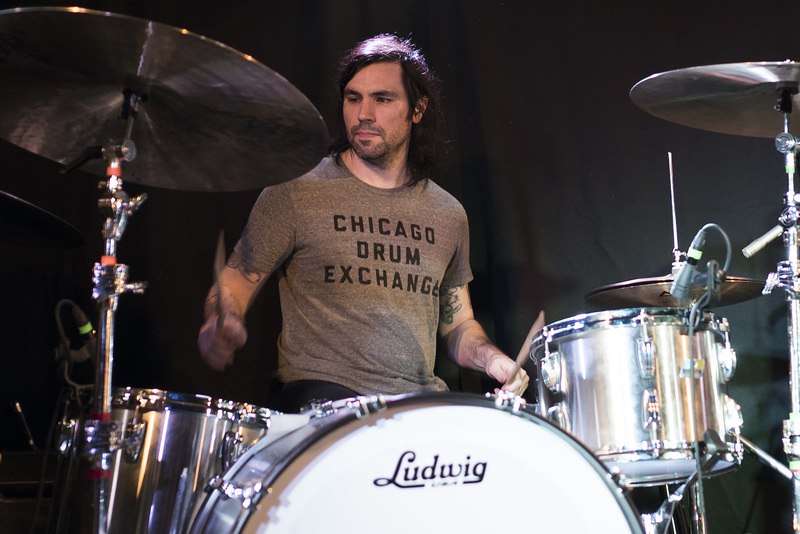 Dave's drumming has been a critical ingredient that has helped propel the band to where it is today. 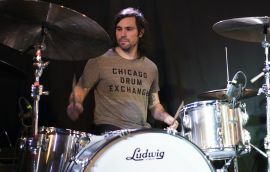 He positions himself in a more "simplistic" set-up to push boundaries and realms not typically thought of from the drum set. 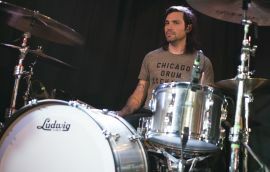 He approaches the drum set with a meticulous understanding of the sonic possibilities every component has to offer, playing to every last nuance the instrument has to offer. This has always been what has set Dave Turncrantz apart from drummers today.